The Rebel Sweetheart. : Tupperware Brands for a Happy New Me! Xin nian kuaile! Sae hae bok mani baduseyo! Happy Lunar New Year, everyone! Today is a special holiday here in the Philippines, and the long weekend is the perfect opportunity to spend time with your family - go on a road trip perhaps, or take the kids to somewhere fun. We were supposed to hie off to Playa Laiya today for some much-needed Vitamin Sea, but Mum wasn't feeling too well when she woke up this morning so we had to cancel our beach trip at the last minute. The kids were slightly disappointed that they couldn't go for a swim, but Mum managed to cheer them up by ordering pizza (lol). As for me, I'm using this extra time to catch up on my work backlog and take product photos for the blog. Several days ago, I received this blogger mail from Tupperware Brands Philippines. It's the 'Happy New Me' package - a selection of beauty, skincare products, and fragrances developed to care for and indulge your skin and senses. Coming home to this wonderful gift after a harrowing, five-day stay at the hospital definitely made me smile - a happy new me, indeed! Happy New Me package. Thank you, Tupperware Brands Philippines! 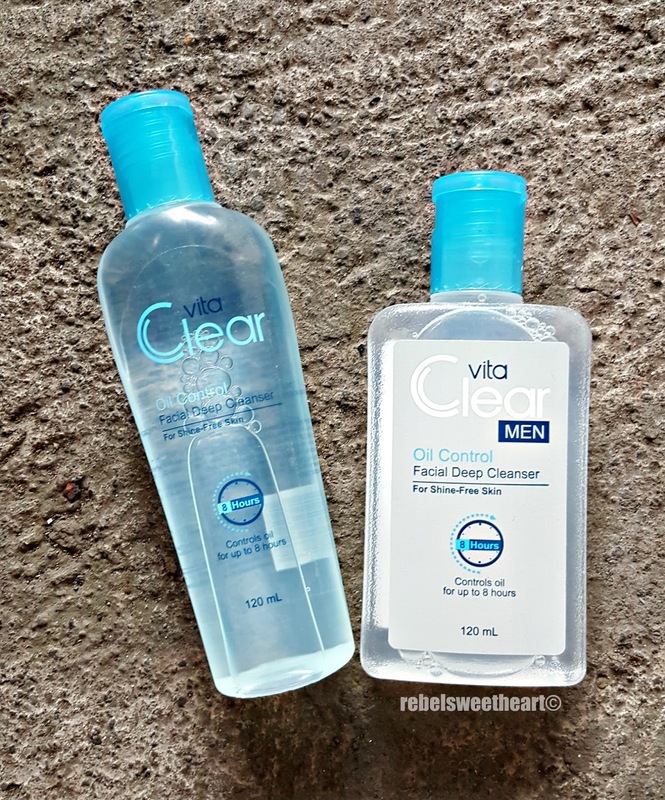 VitaClear Oil Control Facial Deep Cleanser and VitaClear Oil Control Facial Deep Cleanser for Men. 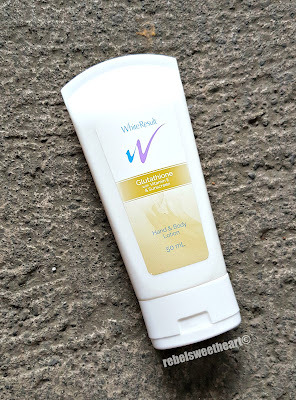 White Result Glutathione Hand & Body Lotion. 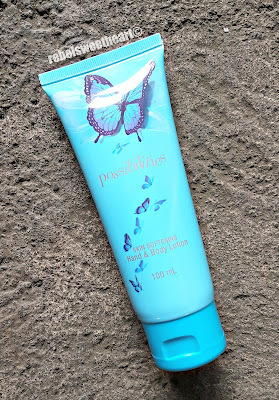 Possibilities Hand & Body Lotion. 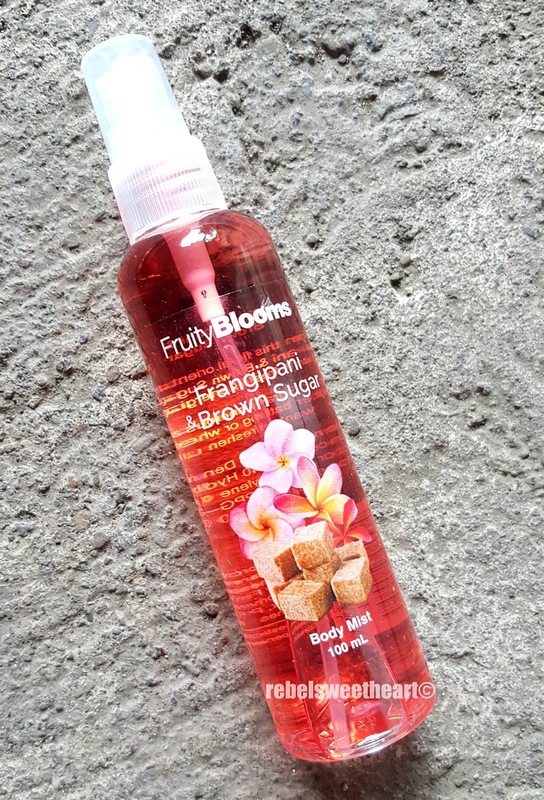 Fruity Blooms in Frangipani & Brown Sugar. 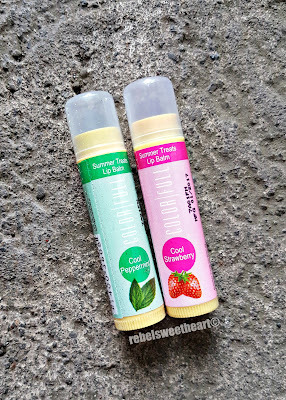 Colorfull Summer Treats Lip Balm in Cool Peppermint and Cool Strawberry. 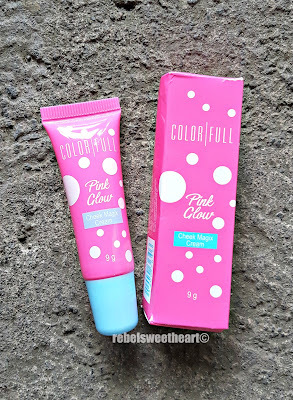 Colorfull Pink Glow Cheek Magix Cream. A Little Romance Fragrance Rollette. Colorfull Satin Lipstick in Midnight (left) and Fierce Red (right). I love the cute and colorful packaging of the makeup items. They're the most eye-catching products in the bundle, and my favorite products in the bunch. Expect an extensive review of each item - complete with swatches and all - in the coming days. 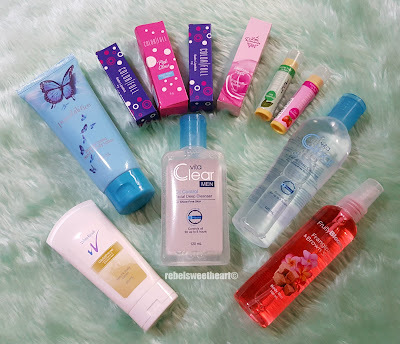 I also love how most of the products come in travel-friendly sizes. If you're a long-time follower of this blog and my social media pages, then you probably know that we travel quite often and that I never travel without my beauty and skin care essentials in tow. Looks like these products will be doing a bit of traveling very soon, especially the Vita Clear Facial Deep Cleanser for Men. I'll bring it along for my husband to try. Yue, on the other hand, has called dibs on the Cool Peppermint Lip Balm. 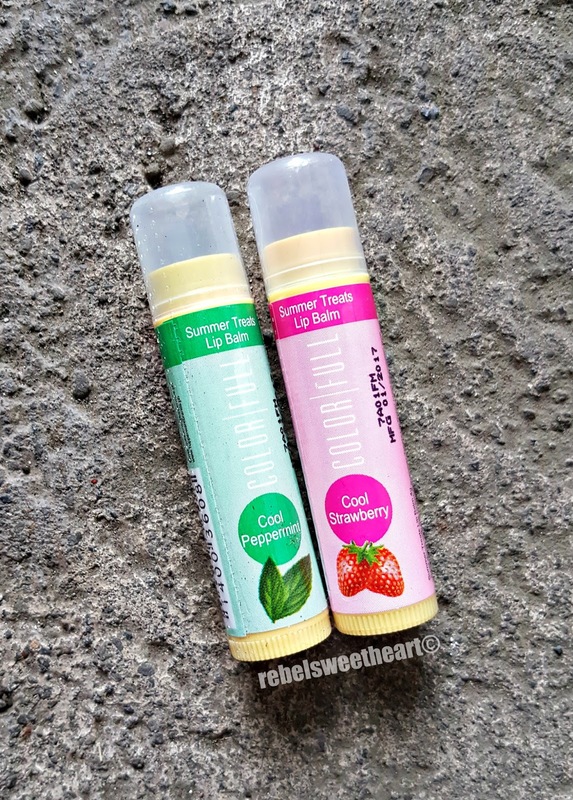 His perennially parched lips has made him an avid fan and regular user of lip balms, and he was thrilled at the sight of a new lip balm in his all-time favorite 'flavor', peppermint. The lip balm has now found a new home in the side pocket of his school bag, haha! Many thanks to Tupperware Brands Philippines for sending products that I can share with my family! I didnt know tupperware brand has so many other product! Thank for sharing and I shall try out some of these product. I’m totally with you on packaging! I’m a sucker for a great label, and will try anything if he label catches my eye! What a great round up of products, too! Looks good! If I were in the Philipines I would want to subscribe to the tupperware too! What a nice surprise after your hospital stay! Hope you are feeling better. Those lipsticks would be my favorite part of the package I think! Oh wow, Another great stuff from Tupperware. And the packaging is so pretty. My wife would love all of these for sure. This sounds like something I would love to treat myself to! I love trying new beauty products. This is such a nice package to get – I hope you're doing well and feeling better, though! This is such a great idea and looks like a lovely exciting package to receive, the fierce red lipstick looks amazing! They look like really great products. 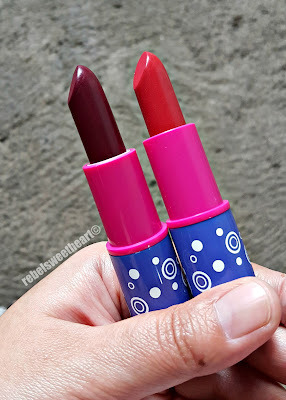 I really like the lipsticks, the colors are so me. Ooh I like a lot of these brands. I could go for some extras for sure. I adore the packaging, this sounds like a great brand to treat yourself. So many wonderful products! That's so sweet of Tupperware Brands for sending this care packages. What a lovely collection! I had no idea Tupperware also included beauty products.